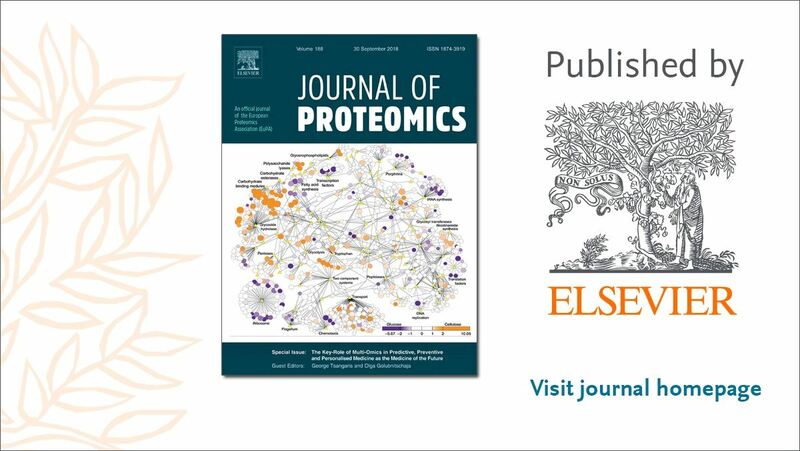 The Distinguished Achievement in Proteomic Sciences Award recognizes a scientist for distinguished scientific achievements in the field of proteomic science. Dr. Hanash is a true leader in the cancer research field who has made significant advances in the use of proteomics in cancer research for the understanding of the disease process and markers for early detection. He was the inaugural president of the Human Proteome Organization, and a founder of the US Human Proteome Organization. In 2006, Nature Biotechnology listed him as one of the top 50 Who’s Who in biotechnology for his work on cancer proteomics. 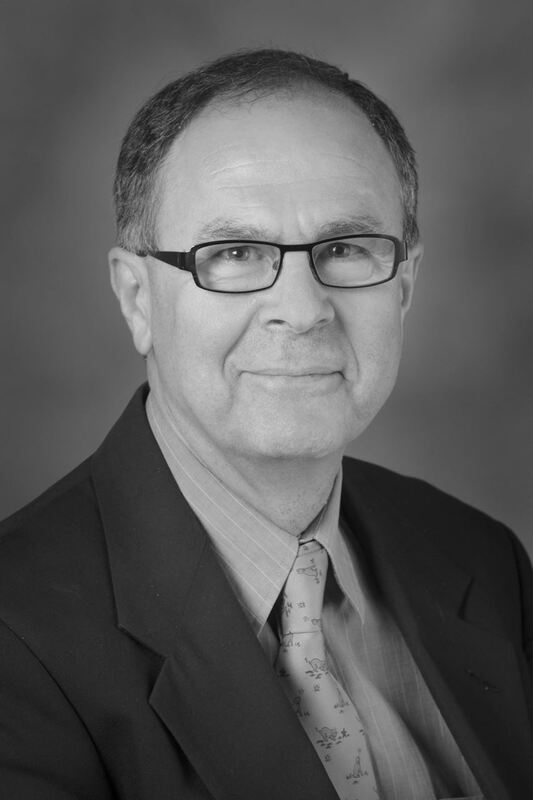 Dr. Hanash has made seminal contributions to lung and breast cancer using innovative proteomics, and has consistently been highly productive through his long and distinguished career. He has published over 390 papers, of which 160 are as a corresponding author in top-tier journals such as Science, Nature, Nature Medicine, Nature Biotechnology, and Cancer Cell. Dr. Hanash is a true leader in the scientific community who has made great scientific advances in the proteomics field. Few have contributed so profoundly to our understanding of molecular markers as early signs of risk, disease or treatment response using proteomics as Dr. Hanash, and we are proud of his distinguished achievements to date. The Discovery in Proteomic Sciences Award recognizes a scientist for a single discovery in the field of proteomics. Dr. Cristea a Professor in the Department of Molecular Biology at Princeton University. 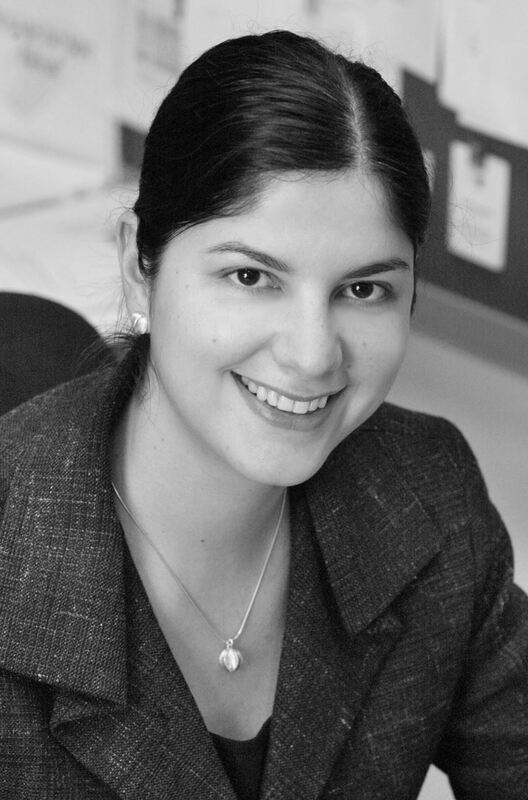 She performed her graduate research at the Michael Barber Center for Mass Spectrometry, University of Manchester, U.K., under the supervision of Simon Gaskell, and at the Toxicology Research & Development Department at GlaxoSmithKline, U.K. She pursued her postdoctoral work in the mass spectrometry laboratory of Brian Chait at The Rockefeller University. Dr. Cristea's research has led to many critical findings in virus-host interaction biology, identifying mechanisms used by viruses to manipulate their hosts, as well as defenses hosts deploy to protect themselves from viral attack. She elegantly blends cutting-edge technologies such as proteomics, optogenetics, imaging methods in order to test carefully and intelligently posed hypotheses. Her most recent, impressive achievements include the discovery of the nuclear viral DNA sensors (such as IFI16 and IFIX) and studies of intricate protein-protein interactions involved in the defense against viral infections. We congratulate Dr. Cristea for her outstanding achievements culminating in the Discovery in Proteomics award. Dr. Overall, a native of Australia, is a Professor and Tier 1 Canada Research Chair in Protease Proteomics and Systems Biology at Life Sciences Institute, the University of British Columbia (UBC) Canada. 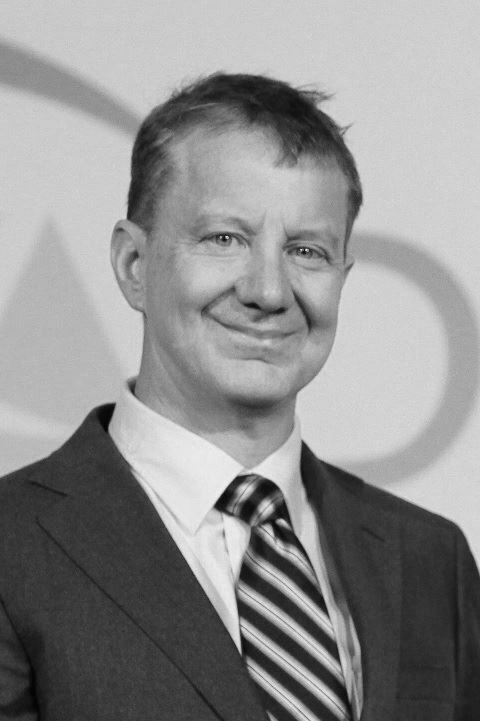 He is the pioneer of degradomics, a term he coined, developing world-leading innovative technologies for quantitative proteomic methods using polymers (N- and C-TAILS) to uniquely enrich and identify proteolysis products in vivo and readily identify and quantitate the captured components by mass spectrometry. To improve C-termini identification he and his colleagues discovered a new Archea protease LysargiNase that mirrors trypsin specificity to generate peptides with R/K at the N terminus. He has revolutionized the identification of protein natural N and C termini, proteolytic cleaved neo-N- and neo-C-termini, proteolytic proteoforms, and has provided a wealth of knowledge to allow the understanding of the roles of proteases in human physiological and pathological processes. It is natural that many of these have now become intense research as drug targets due to the efforts by Dr. Overall and his work has resulted in many papers in top-tier journals. He has mentored more than 56 scientists spanning the globe, and together with HUPO, we congratulate Dr, Overall on the award for Discovery in Proteomics. 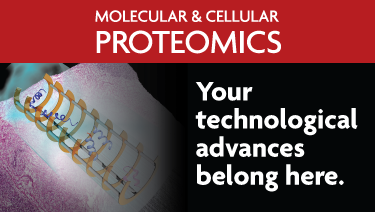 This award recognizes a scientist in the field of clinical and translational proteomics. Dr. Sudhir Srivastava is a visionary and proactive leader who has worked with HUPO since its inception. In the field of proteomic biomarkers, translational research bridges the gap between basic research discoveries that identify biomolecules involved in or are the result of carcinogenesis, and the clinical application of these discoveries. Harnessing this fact, Dr. Srivastava in 2000 established the Early Detection Research Network (EDRN) to provide a framework where a ‘Team of Investigators’ dedicate their cooperative and collaborative efforts to the discovery and validation of proteomics, genomic, metabolomics, epigenomic and other ‘omic’ markers of cancer detection and prognosis. The successes of the EDRN are due to the tremendous commitment and leadership of Dr. Srivastava where the EDRN represents now a highly democratic, yet mission-focused, program adopted by many others to seek out the best science (from within and without the EDRN), to identify and prioritize opportunities for new applications, and oversee the conduct and reporting of pivotal translational studies. 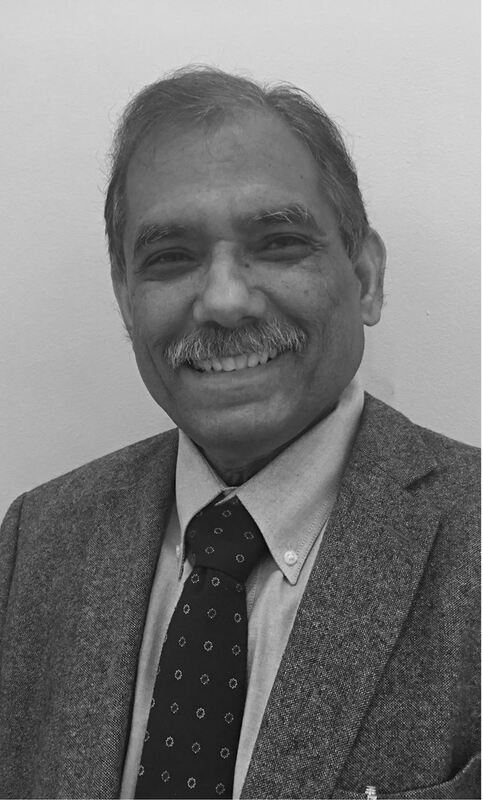 We applaud the efforts of Dr. Srivastava, a well-deserved winner of the Clinical and Translational Proteomics award for 2017. The Science and Technology Award recognizes an individual or team in private industry who played a key role in commercialization of a proteomics technology, product, or procedure. The emphasis for the award is on making the technology, product, or procedure widely available, which is different from the basic scientific invention. Dr. Bonner and Dr. Tate played a significant role in the development of the Sequential Windowed Acquisition of All Theoretical Fragment Ion Mass Spectra (SWATH) Acquisition technology commonly referred to as data-independent-acquisition (DIA). SWATH-MS was developed for comprehensive targeted quantitation of peptides and subsequently to inference of proteins via data-independent collection of all detectable fragment ions in a complex mixture. This enabling aspect of the SWATH-MS workflow is the novel combination of the acquisition approach with targeted data processing driven by ion libraries. Dr. Bonner’s unique skills in hardware development coupled with the programmatic and bioinformatic skills of Dr. Tate, SWATH-MS technology was brought to the proteomics community as a mature technology allowing researchers worldwide to access new levels of quantitative confidence and depth of proteome identification. 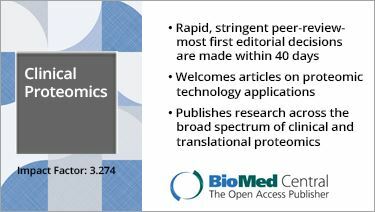 This significant innovation in the proteomics field has had wide acceptance and provides a springboard for proteomics technology to impact the field of translational clinical proteomics. The HUPO members applaud the efforts of Dr. Bonner and Dr. Tate for the award in Science and Technology. 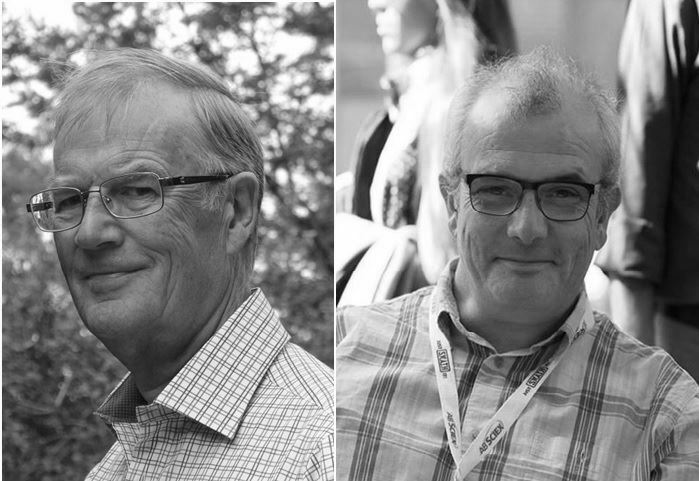 The Distinguished Service Award recognizes an exemplary member of the proteomic research community whose dedicated service has made indispensable contributions to the organization and mission of HUPO. This award is presented every other year (2013, 2015, 2017). Dr. Legrain is a distinguished professor at the Institut Pasteur, Paris France where he started off studying the anti-idiotypic immune response before progressing on to studying host-pathogen response to many disease harboring human pathogens. His excellent work in studying the protein-protein interaction map of Helicobacter pylori was published in Nature in 2001 and has provided a framework for many host-pathogens response studies. 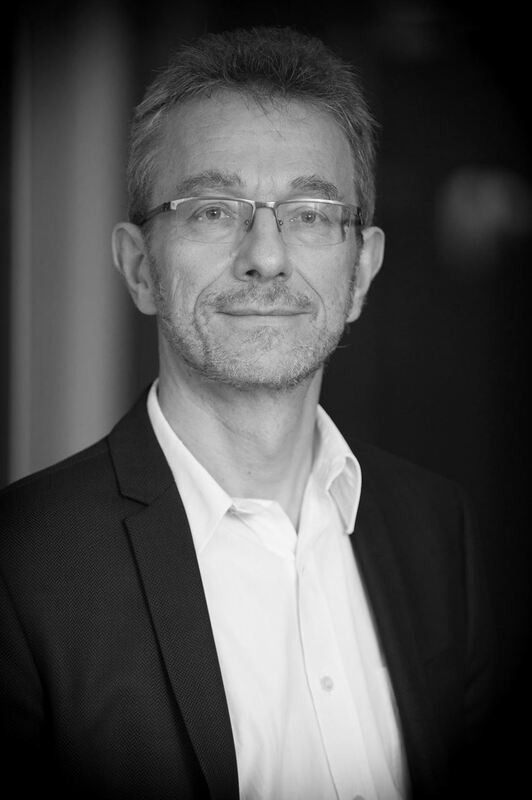 Currently, Dr. Legrain is the Executive Vice President, Academic Development & Grant Office Direction at the Institut Pasteur. Dr. Legrain was past President of HUPO and continues to provide assistance to the HUPO EC to guide and assist HUPO in its charter of the promotion of proteomics research world-wide. We are grateful for the tireless efforts of Dr. Legrain and provide this small token for his guidance and influence in awarding the 2017 Distinguished Service.